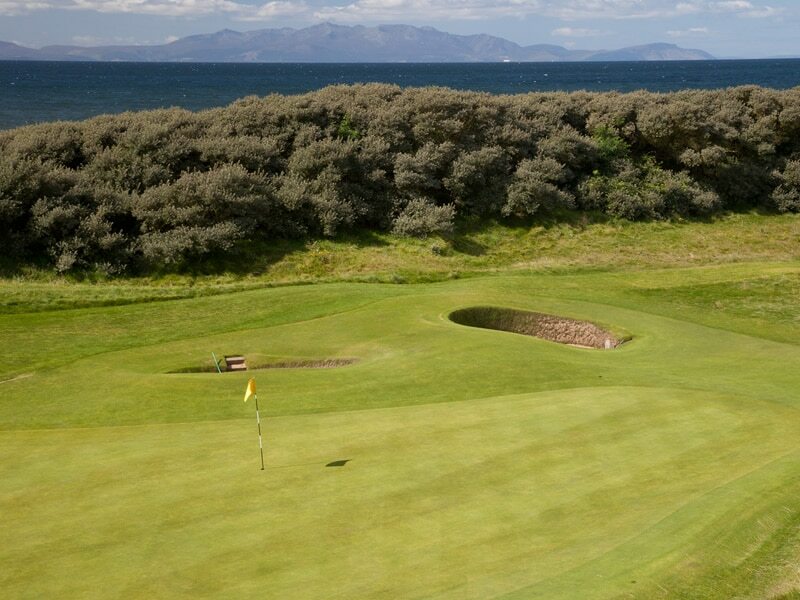 This bespoke package by DP&L Golf offers the golfer a true Ayrshire Links experience. 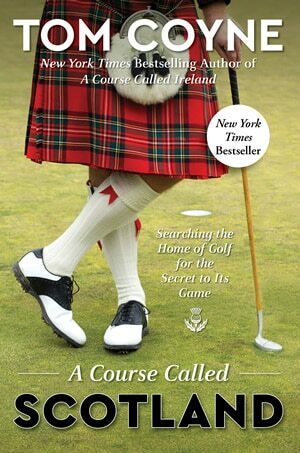 Combining some of the most attractive locations and challenges that links golf can provide, this tour features both new challenges and historic experiences. 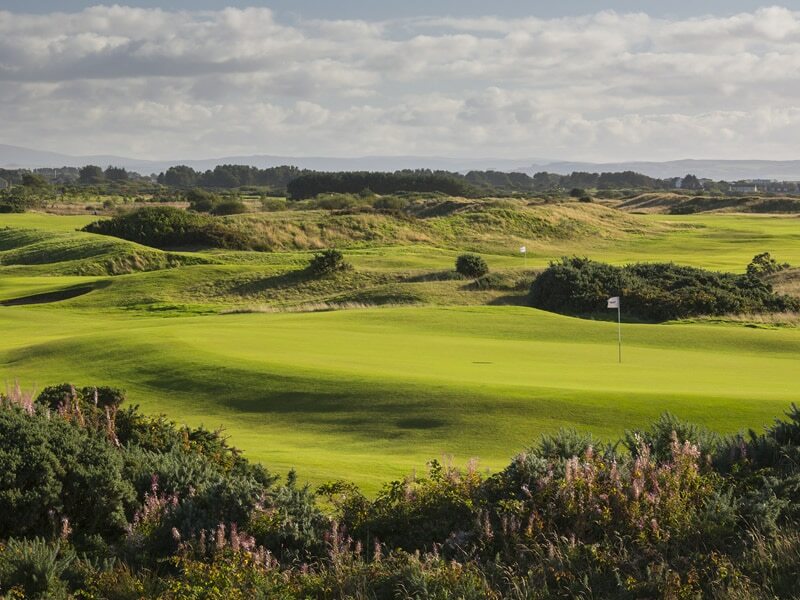 Dundonald will host the Scottish Open for both men and ladies in 2017. 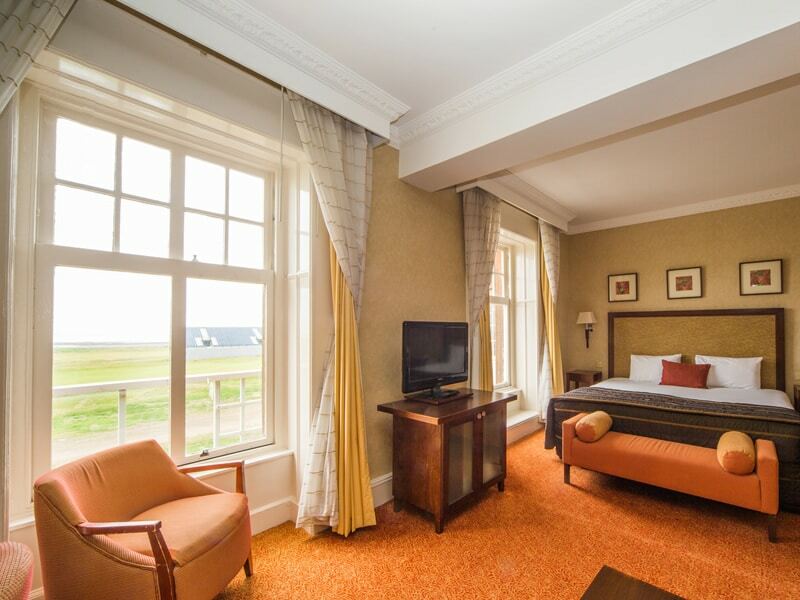 Whilst Western Gailes has that historic element offering golf since 1427 and still recognised as one of the top venues in Scotland. 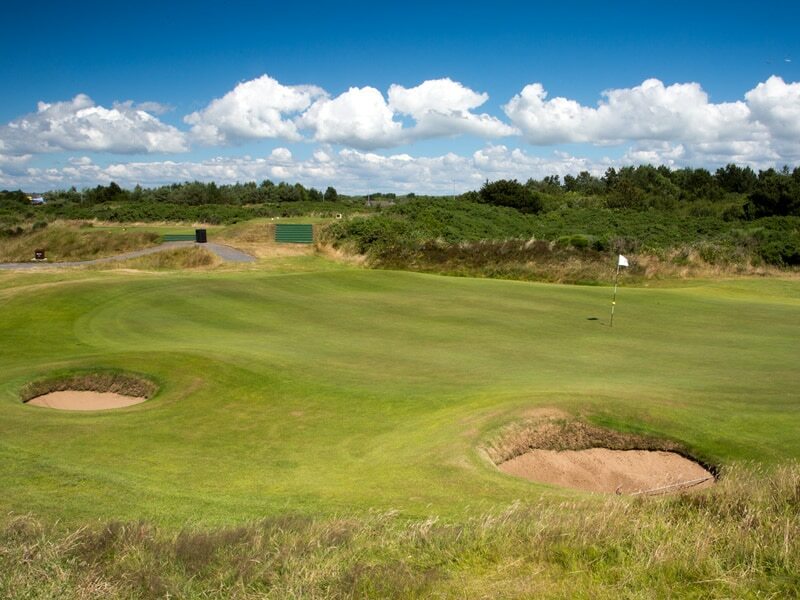 Gailes Links is currently the Scottish final qualifying venue for the Open Championship and has hosted many championships in its history. Ideal for visitors travelling from Glasgow or Edinburgh or if you prefer we can offer assistance in car rental or transfer during your stay.